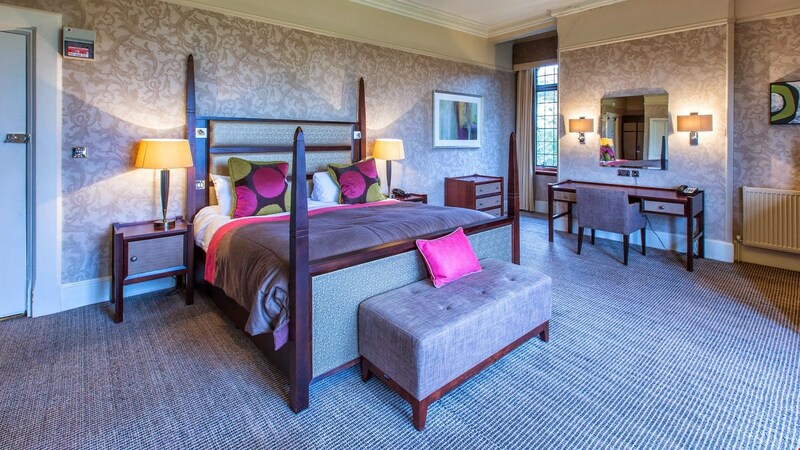 This beautiful hotel is located between Harrogate and York, with 53 individually designed bedrooms, split between the traditional Manor House and the contemporary new wing, Aldwark Manor Golf & Spa Hotel offers the perfect combination of comfort and elegance. 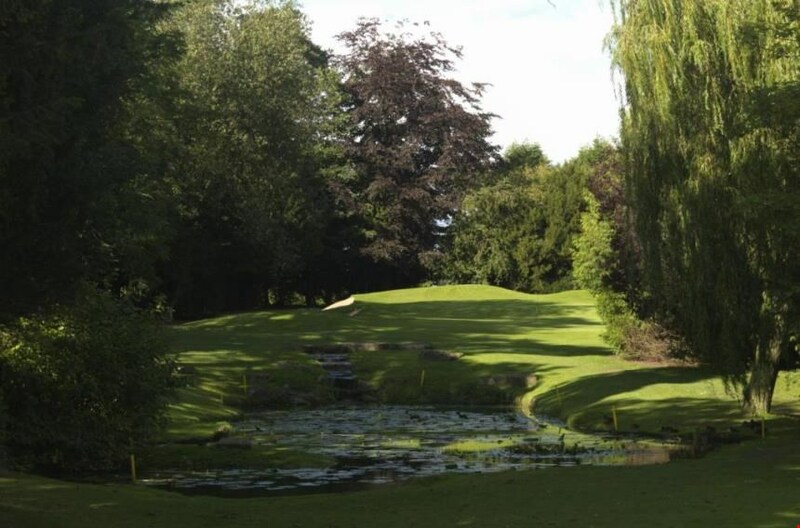 The beautiful River Ure meanders through this challenging golf course in the breathtaking Vale of York. The course is suitable for all abilities but you do have to be pretty accurate to get round the 72 par course, and you'll find lots of risk y shots along the way to add to the challenge. 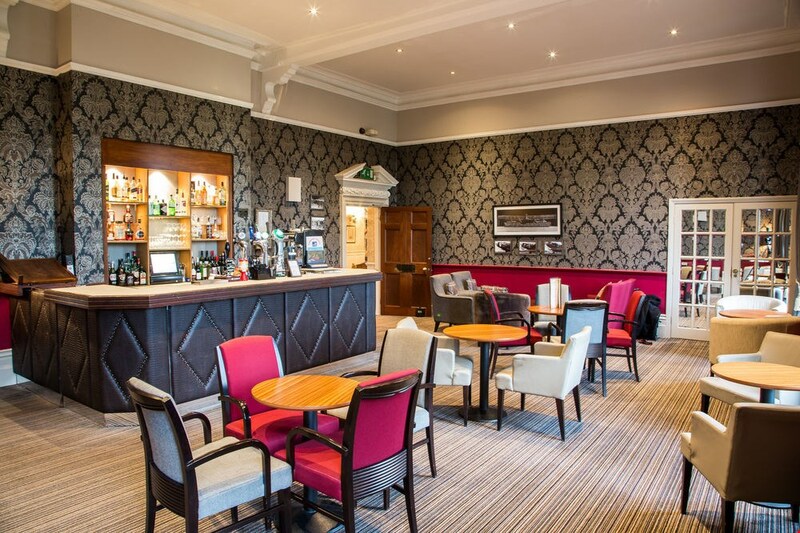 1 in 12 golfers go free on Monday to Thursday nights between 1st April 2019 and 30th September 2019! 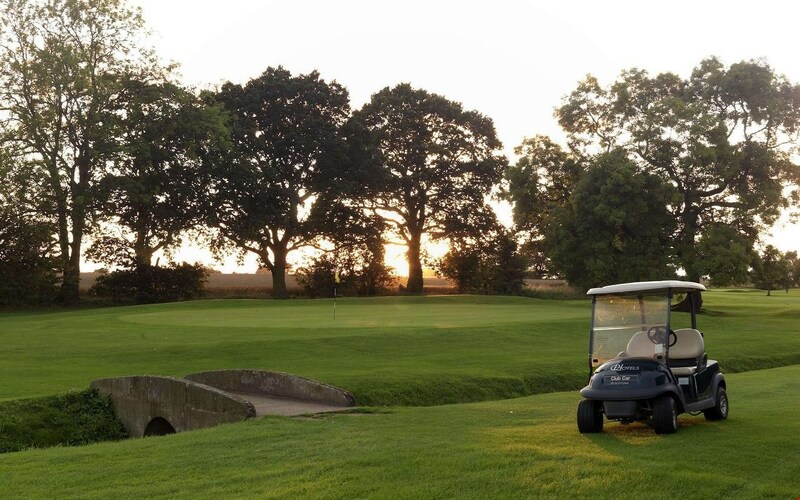 1 in 16 golfers go free on Friday to Sunday nights between 1st April 2019 and 30th September 2019! 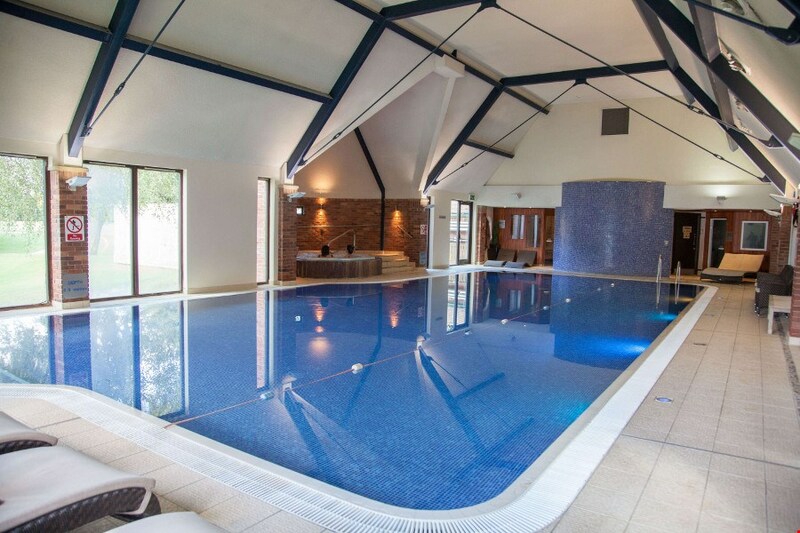 For the perfect blend of traditional features, classic accommodation and unbeatable service, the Aldwark Manor Golf and Spa Hotel is the ideal setting for a break in North Yorkshire situated between Harrogate and York, the hotel boasts 53 luxurious bedrooms. 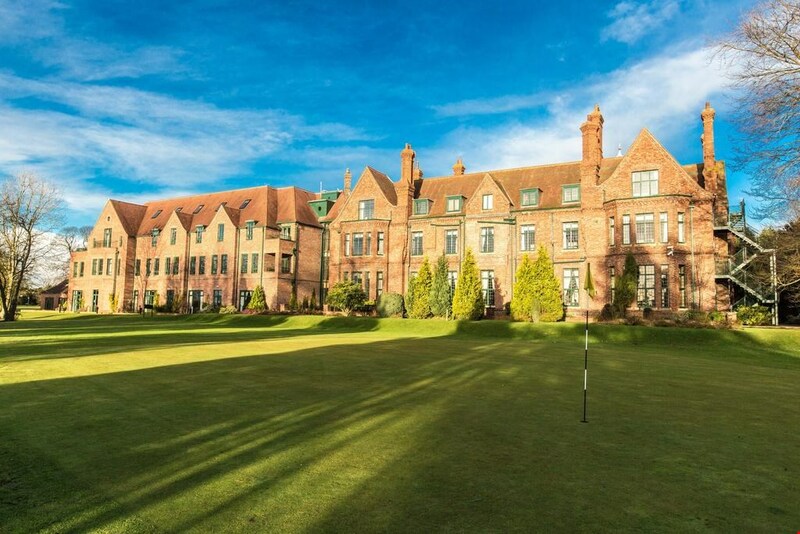 Aldwark Manor Golf Course is a 6187 yard par-72 test of skill and accuracy. It's an easy walking parkland layout split by the meandering River Ure which is crossed by a footbridge. 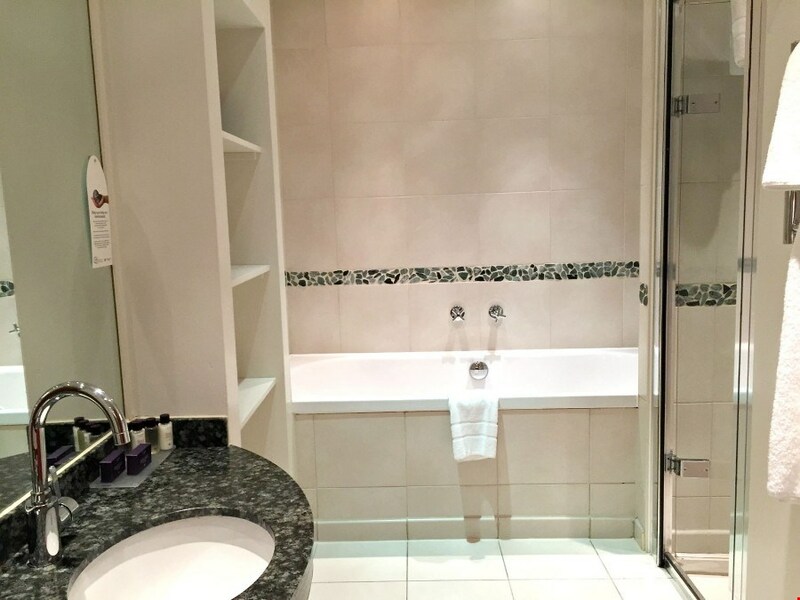 There are many interesting features including mature trees, water hazards and of course the River Ure which serve to provide some unique and challenging holes. The course is suitable for all abilities and it's essential you keep to the fairways to get around this tight course.